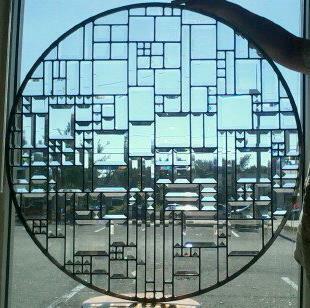 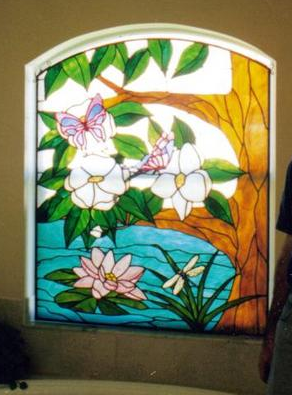 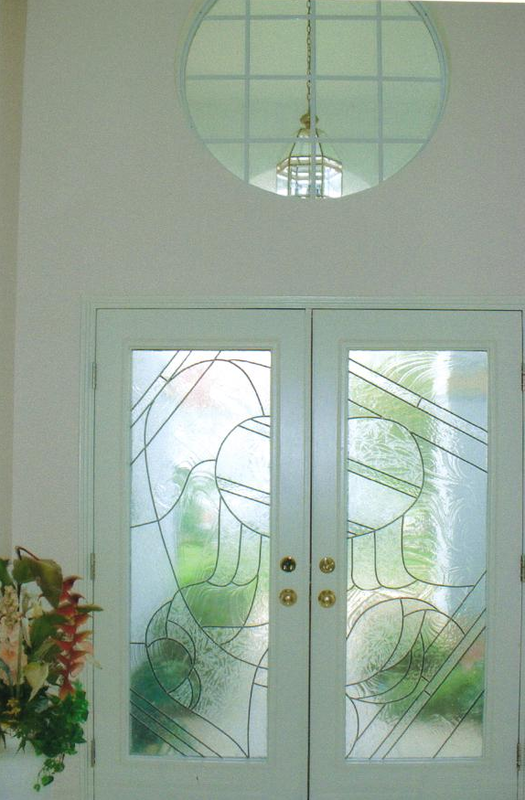 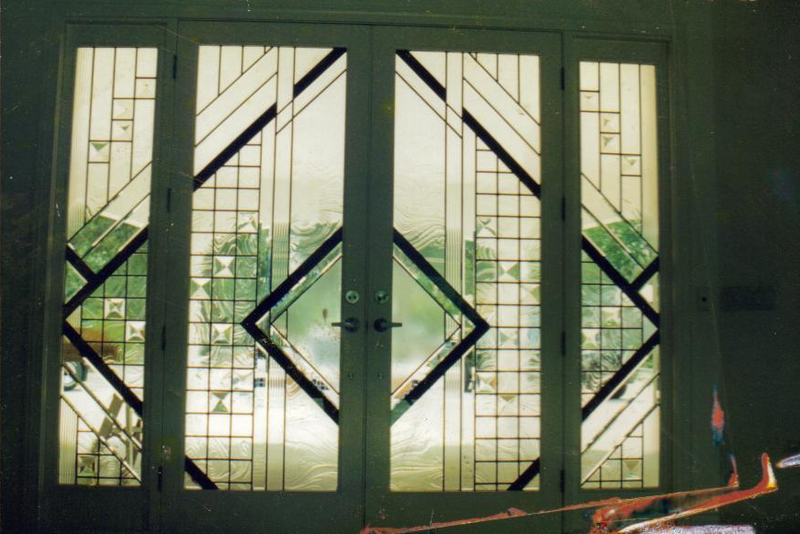 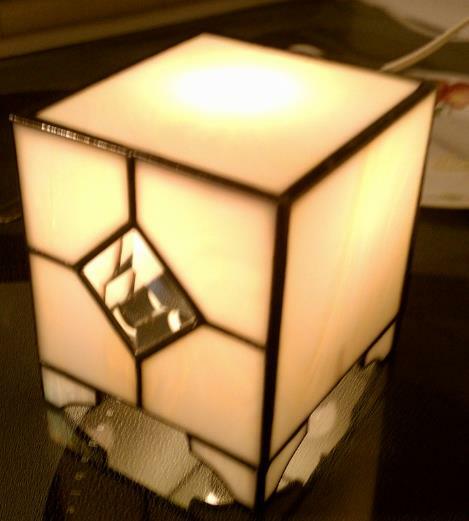 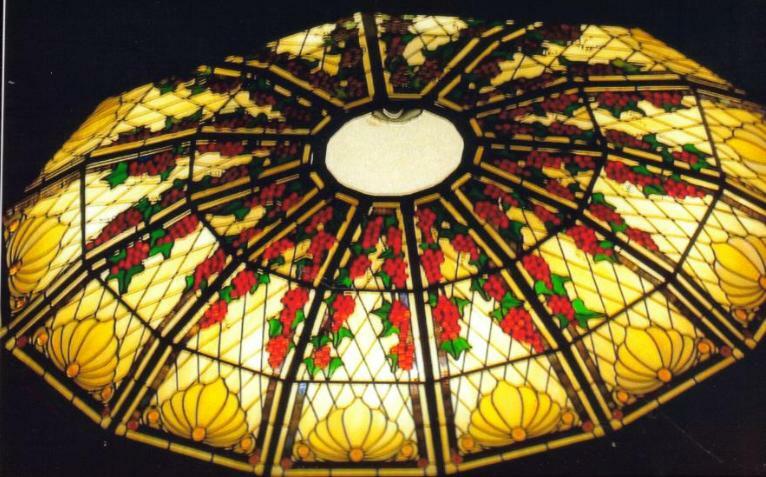 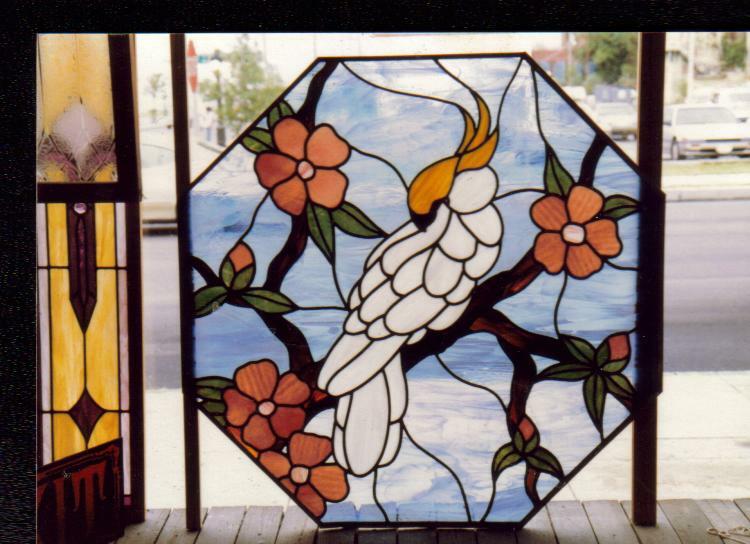 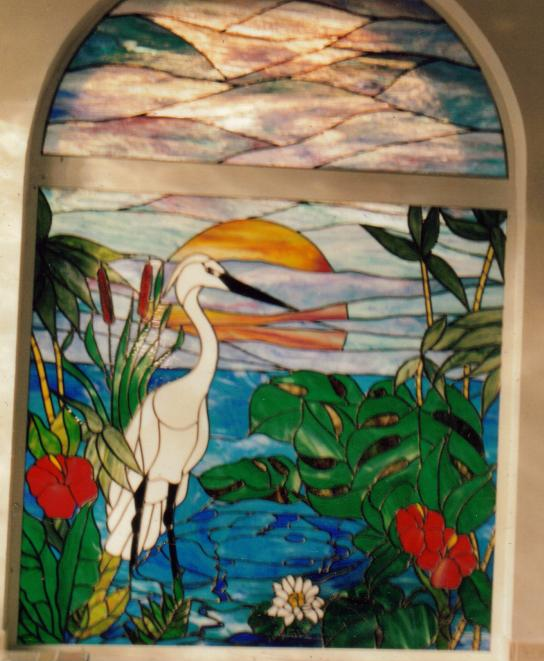 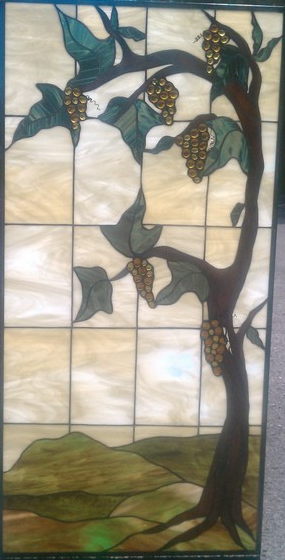 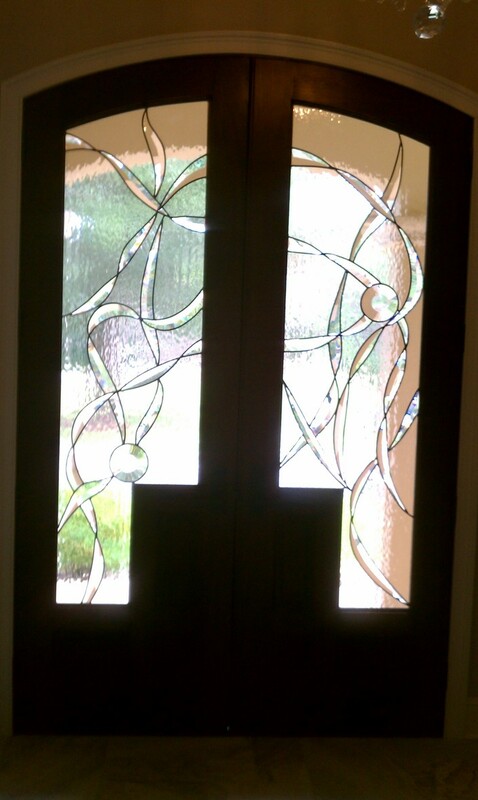 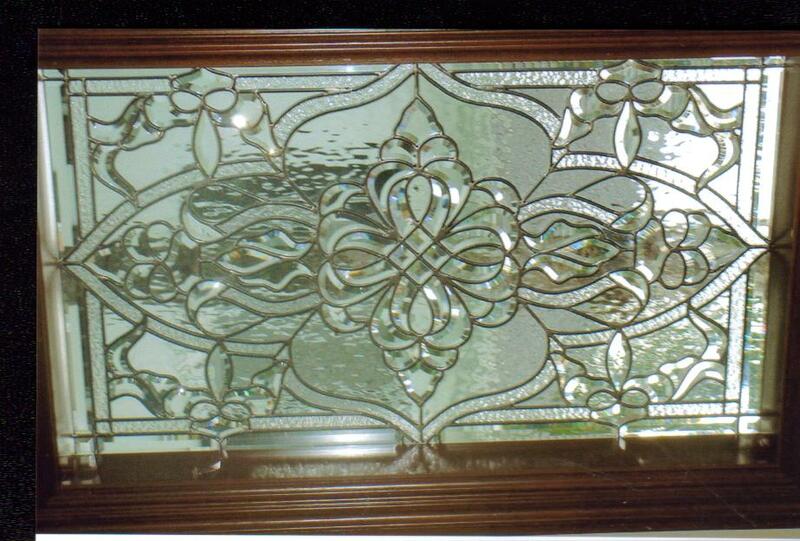 Stained Glass can be affordable and a great accent for your home or business. 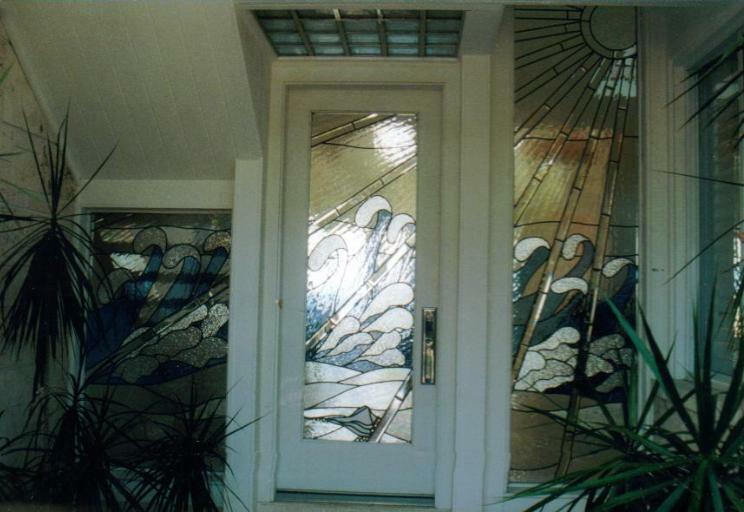 Here are just some of the examples of our work and we have complete portfolios for you to look through at our Studio. 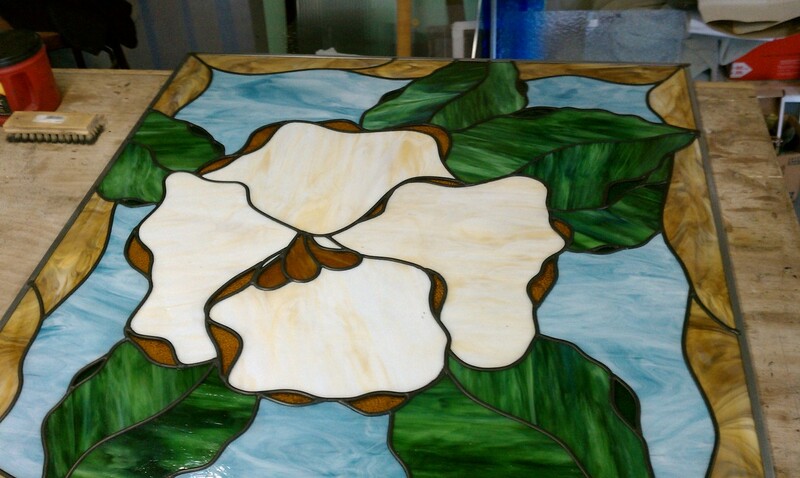 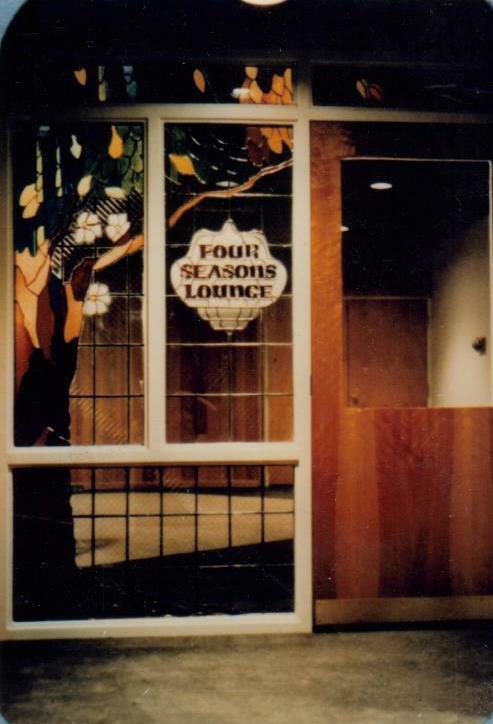 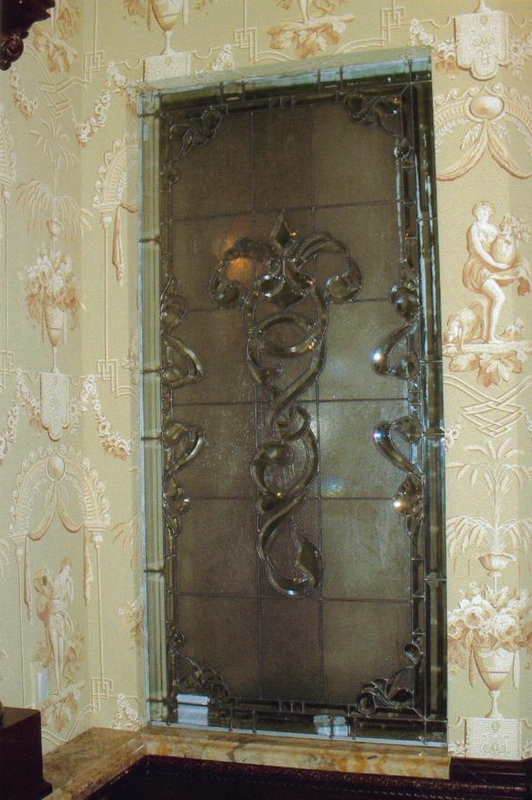 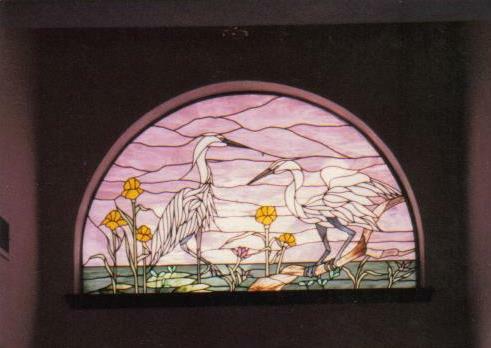 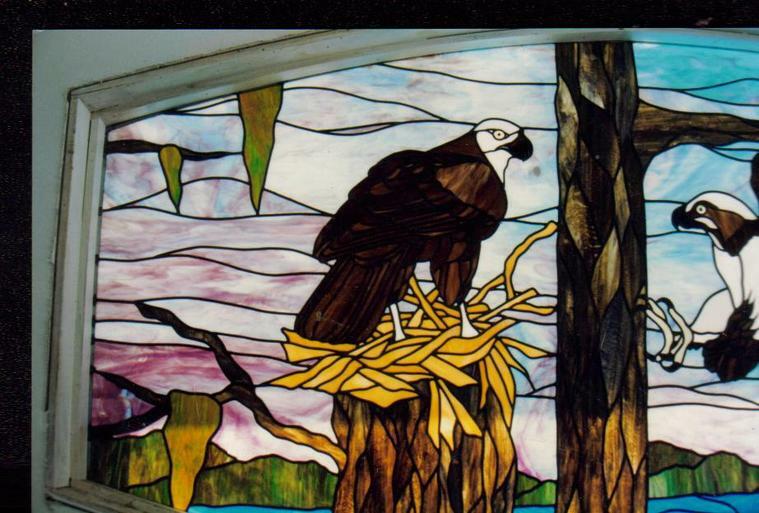 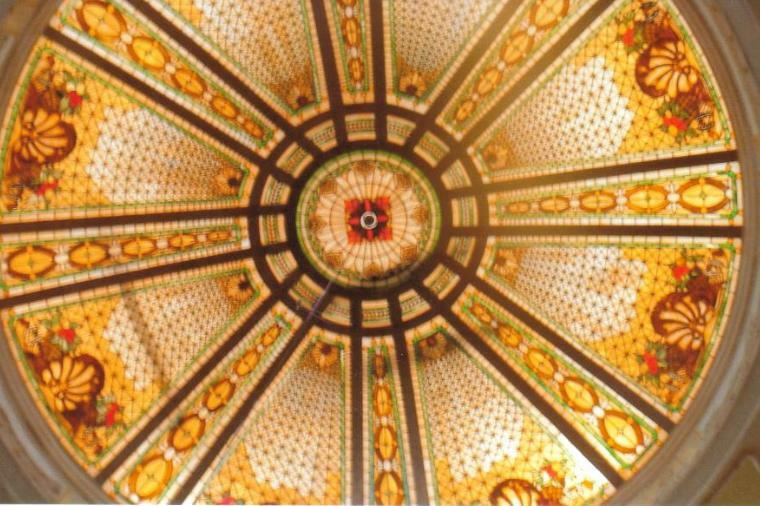 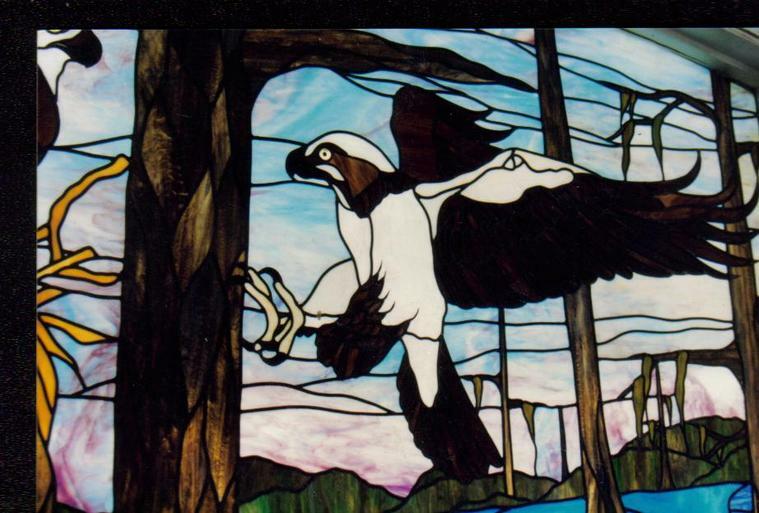 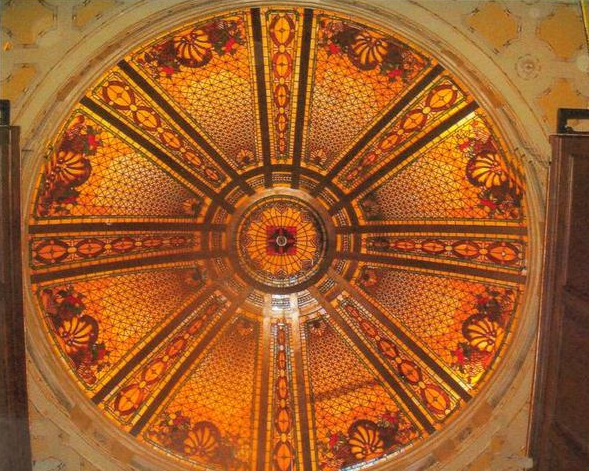 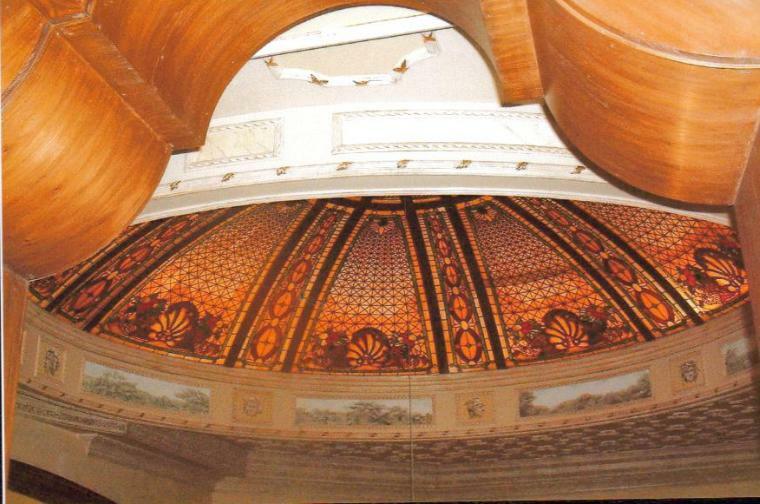 West of the Moon Stained Glass LLC is a custom shop with over 41 years on experience and whether your project is large or small we can work within your budget.